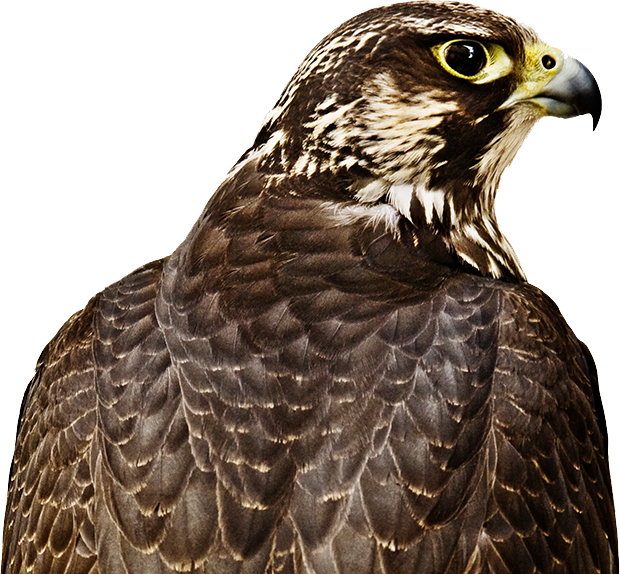 Fort Worth Country Day’s Falcon is an icon of vision, beauty, grace and upward achievement. It represents the school where attention to creativity and individuality thrives alongside attention to detail and performance. The school where leadership and capability are encouraged so that each student’s gifts are cultivated and celebrated. The school that ensures that its graduates are prepared for their best opportunities. Fort Worth Country Day presents a K-12 program that is at once rigorous and nurturing, to optimize each student’s gifts and foster a path for true exceptionalism. For every grade level and curriculum, our faculty members are charged with developing and delivering best-in-class education for your child. We believe that creative expression is an essential avenue for developing well-rounded, productive, confident and fulfilled young people. With award-winning, inspiring programs in visual arts, music, ballet, modern dance and theatre, we provide expert instruction that challenges, energizes and motivates. The athletic experience at Fort Worth Country Day crosses a wide variety of sports to support our wide variety of students in enjoyable, rewarding programs that kindle enthusiasm and aspiration. Our programs are defined by superior coaching and guidance, superb facilities, and quality opportunities to compete and perform. It’s time to learn more. We invite you to the place where dreams and aspirations take flight, where your child is embraced by our philosophy of inclusivity, and inspired by a heritage and tradition of excellence –– the school that truly defines the term higher education.